Lamis is a facilitator for Fearless Futures, an education organisation that runs programmes with young people in schools and leaders in organisations. Lamis was a 2017/18 Fellow, where she was placed at Ark Globe Academy. During the consultancy phase, she researched the journey and impact of the St Pancras and Somers Town Living Centre. She was mentored by Tris Lumley. 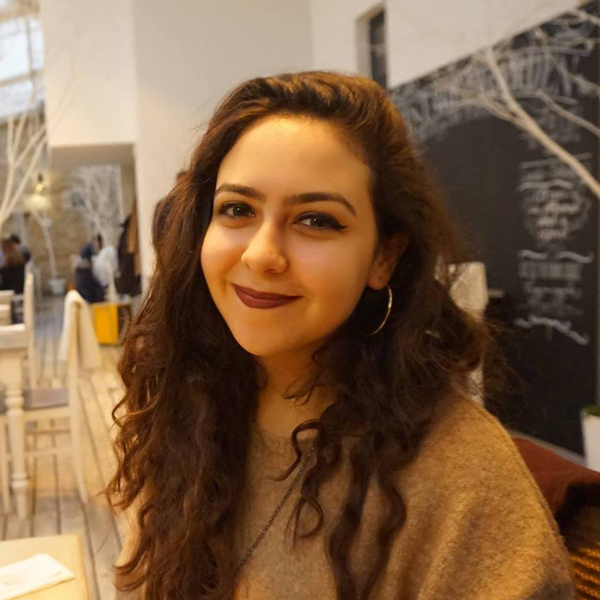 Before Year Here, Lamis worked in the charity sector: from heading communications and fundraising at social mobility startup Team Up, to marketing and fundraising at social action organisation, MADE. She is also a trustee forWalou, a grassroots charity that rehabilitates street children in Morocco.